Whitening procedures at A. Joshua Montgomery D.D.S. in Springfield, MO have effectively restored the smile of people with stained, dull, or discolored teeth. 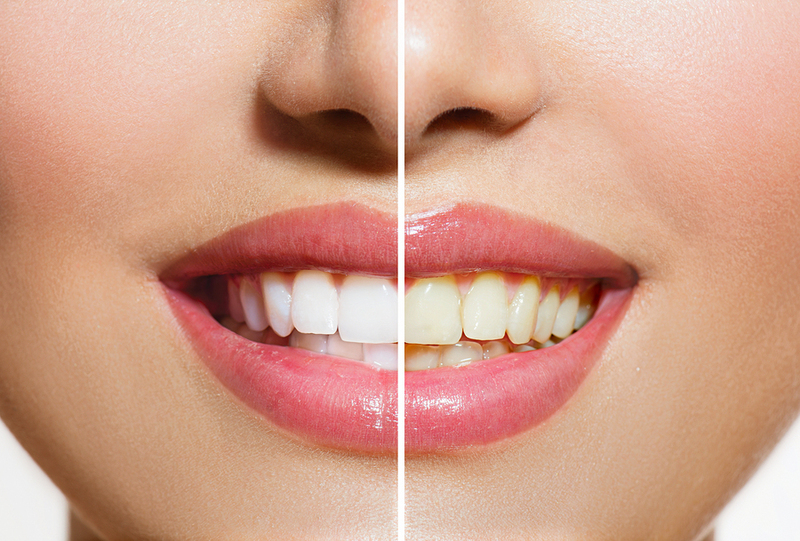 Professional whitening performed by our Springfield, MO office is considered to be the most effective and safest method; done properly, tooth whitening can last as long as five years. Over-the-counter whitening systems are somewhat effective as long as they are monitored and directions followed closely. Are you interested in brightening up your smile with Teeth Whitening? Call A Joshua Montgomery, DDS in Springfield, MO at (417) 883-2111 today!